/ News / What the hell is Bandai Namco's 'Battle Breeders'? What the hell is Bandai Namco's 'Battle Breeders'? This weekend, Bandai Namco Japan announced that they have filed a trademark for Battle Breeders. And that's that. No hints, platforms, dates. Just "Battle Breeders". 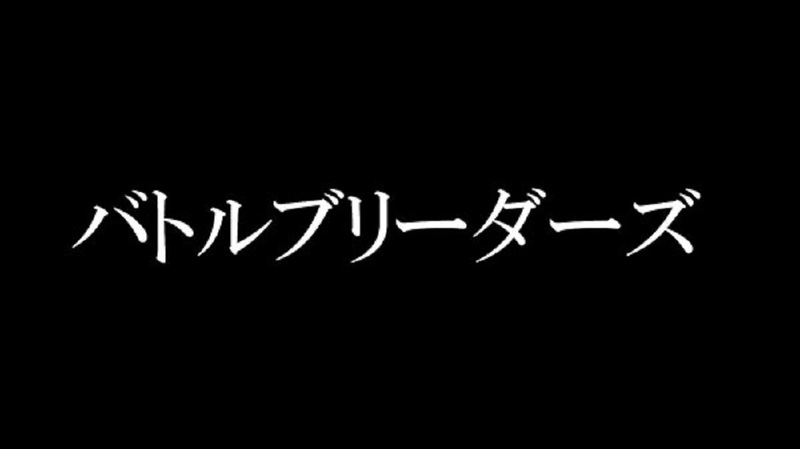 At face value, it sounds like some form of monster-raising/combat title, so perhaps it's a subtitle for a new Digimon adventure. Alternately, maybe it's a new IP altogether. It wouldn't be surprising to see more monster-capturing games on the horizon, given the incredible success of Capcom's Monster Hunter: World. Perhaps they just wanted the name, but have no plans for it as of yet. The worst take, which is my own, is to look at the title literally. It's the popular battle royale concept taken to a whole new level, with 100 players gathering together for an en masse baby-making party. Ehhh, that's kinda unlikely, I guess. But it's as good an idea as yours. Battle Breeders is a thing, coming to something, maybe, sometime.